Comtrend Corporation, a global supplier of advanced networking solutions, today announced a two-product expansion in its wireless Home Networking portfolio. Since its inception, IPv6 remains critical to the Internet’s continued growth as a platform for innovation and economic development. Comtrend adds to this growth by means of an IPv6 portfolio including three major categories, comprised of xDSL, Cable, and Home Networking. Learn more about Comtrend’s IPv6 line-up athttp://us.comtrend.com/Products/IPv6/IPv6.html . 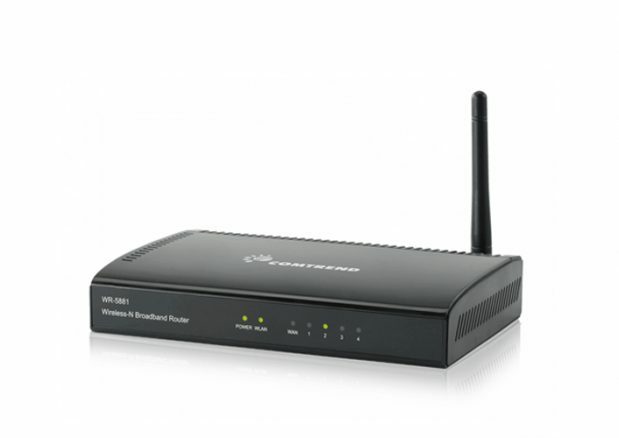 Learn more about Comtrend’s Home Networking line-up at home-user.html.